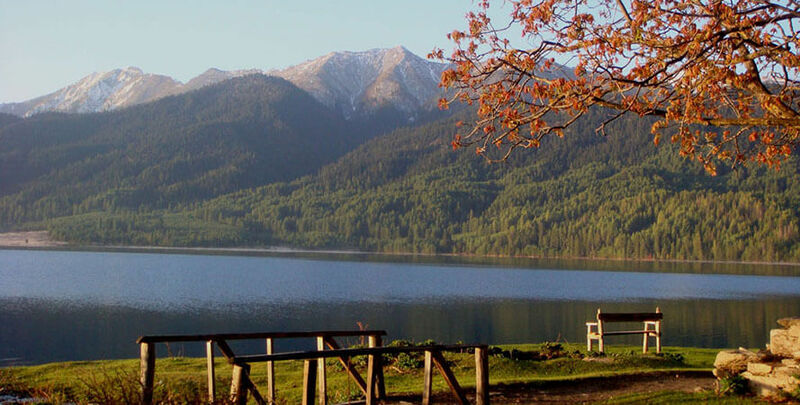 Rara lake is surrounded by verdant alpine meadows and steep densely forested ridges that are abundant with wildlife. 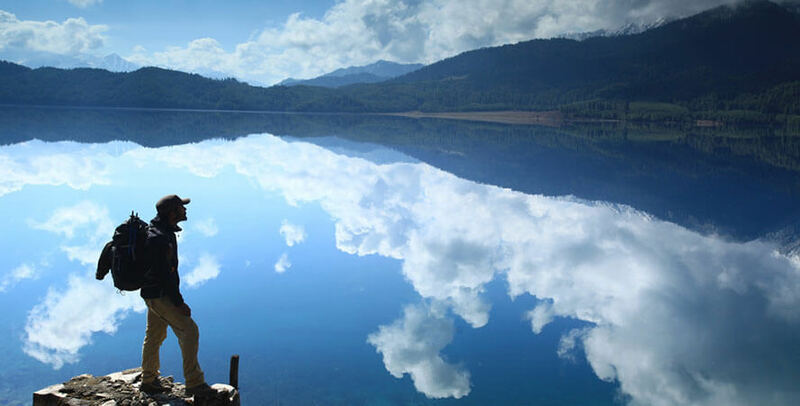 The region around Jumla and Rara Lake is still relatively unexplored. The area gives a taste of natural wilderness and silence. 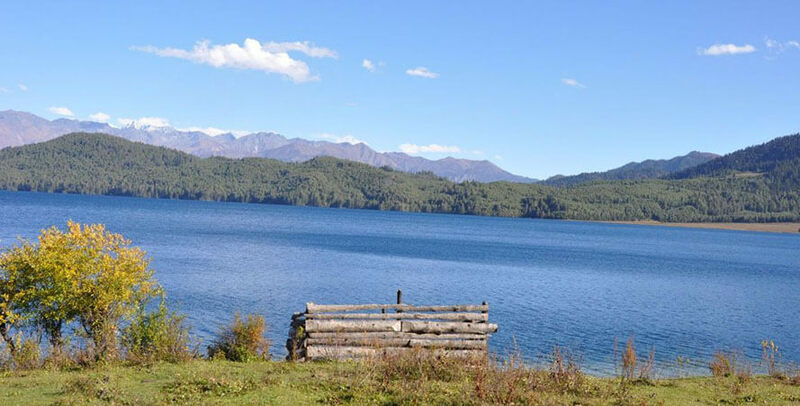 Rara Lake Trekking starts from Jumla, the largest upland hill town in the west Nepal. Climbing gradually through forests of mixed oak, conifer, pine, broad-leafed chestnut, white birch and rhododendron, we cross the lush alpine meadows with herds of sheep and goat herders. 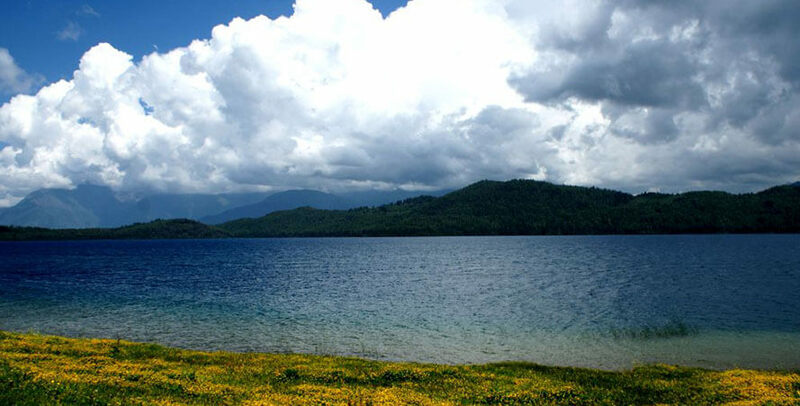 Rara Lake is Nepal’s largest lake and lies at an altitude of 3050 meters. An outstanding snowcapped panorama of Dolpo and Tibetan mountains overshadows the scene across the deep clear waters of the lake. The National park consists of Himalayan black bear, leopard, Black Panther, thar, musk deer, red panda, goral, wild boar, rhesus and languor monkeys and numerous species of birds. The final four days of the trek offer superb views over Mugu, the southern mountains of Humla and the border ranges of Tibet. The trail takes us through grassy alpine pastures and remote villages, before descending steeply off the second pass to Jumla. And finally from here we fly back to Kathmandu via Nepalgunj. 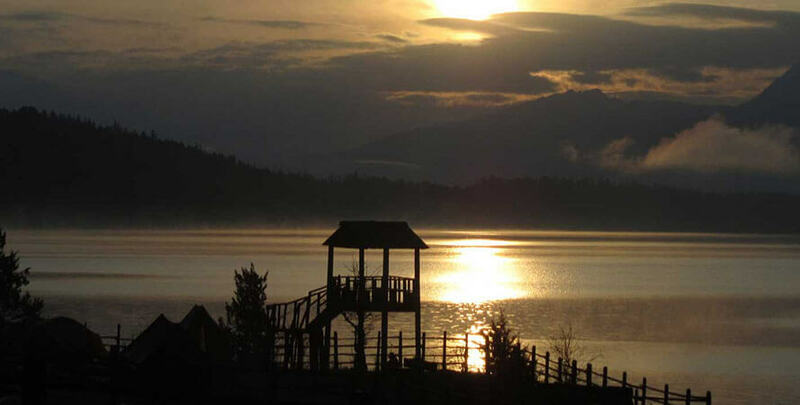 Rara lake trekking is suitable for any walker looking for something a little more challenging and energetic. It does not require that you have any previous trekking or mountaineering experience. Although the terrain is not difficult, some vigorous hiking experience is useful. And It does not require any technical experience; only that you be in good physical conditioning and be able to hike for 4-6 hours over hilly terrain with a light day pack. Day 09:Rest at Lo-Manthang to explore. Day 14:Fly from Jumla to Nepalgunj. Day 15:Fly from Nepalgunj to Kathmandu. It takes about 40 minutes. This flight offers you enchanting aerial views of the jungles and Himalayan Range. Stay overnight at lodge. This day you can enjoy the views of Sisne Himal, Dudu Kundari Himal and other unnamed Himalayas. The early part of the trails is through flat level and after some distance turns to a steep ascent up to Patmara. En route you pass pine forests, green hills and through picturesque villages. You find the local people exercising their distinct cultural and social practices. Trek through steep ascent path for early two hours. After you cross Kharila pass (3050m. 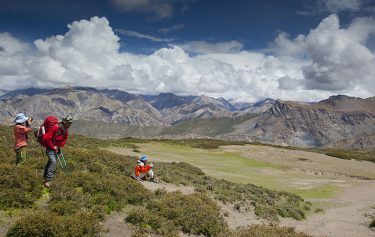 ), the trails go down gently until you reach Nyawer (2670m.). This is a small village with terraces, trails go gently up crossing suspension bridge over Nyawer Khola (stream) to Bhargaon. Move through forests covered with pine, oak, juniper, bamboo and other local vegetation. Bhargaon is relatively a big village where there are monasteries, chorten, prayer flags fluttering in the breeze. move through gently ascent until you cross a suspension bridge. 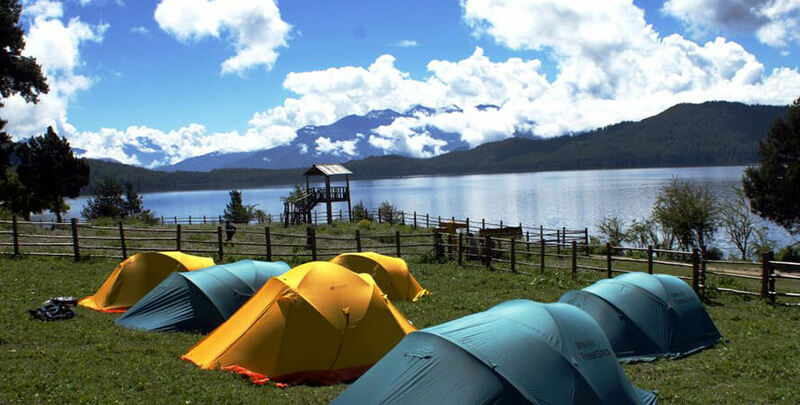 Again you trek through ascent path and reach check point of Rara National Park at Bhulbule (3130m.). The trails up to Ghurchi La Pass (3460m.) are steep ascent. Then the trails turn steep downhill all the way to Pina. Enjoy forests covered with pine, oak, juniper, rhododendron, bamboo, wild animals and local birds. cross wooden bridge over Jhari Khola (stream) and follow mostly ascent path. At some place the trail goes downhill. On the way, you can observe musk deer, pheasant in forests covered with pine, juniper, oak, rhododendron and other natural vegetation. You come across several villages rich in terraces, monasteries, chortens, prayer flags, mani walls and people following Tibetan life style. 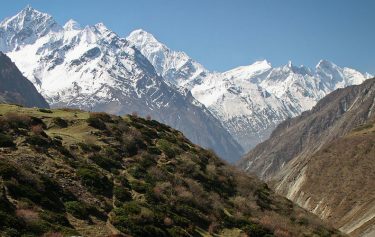 Gumgarhi is yet another village mostly inhabited by Sherpa, Gurung and other castes. On this day trekkers can walk around the lake to see the wild animals, birds and beauty of nature. 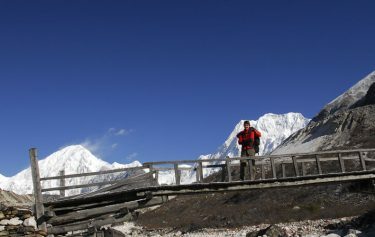 To reach Jhari, you trek through steep descent path following forests, wooden bridge over Jhari Khola and villages. Jhari is a small village where you can enjoy monasteries, chortens, prayer flags and houses of Tibetan style. The route in the beginning moves downward and after some distance turns up until you cross Ghurchi La Pass (3460m.). You pass through forests covered with pine, oak, rhododendron, juniper, green hills and several villages. follow steep descent path all the way to Khari La Pass and then the route turns steep down up to Cherry (2009m.). Now the route moves through gently flat land all the way to Patmara. trek through steep descent path all the way to Jumla passing splendid views of green hill, forests, villages and ridges. Ticketing permit and all needed document. 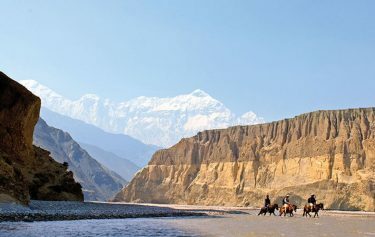 Activities in Kathmandu and other city, such as sightseeing tour.